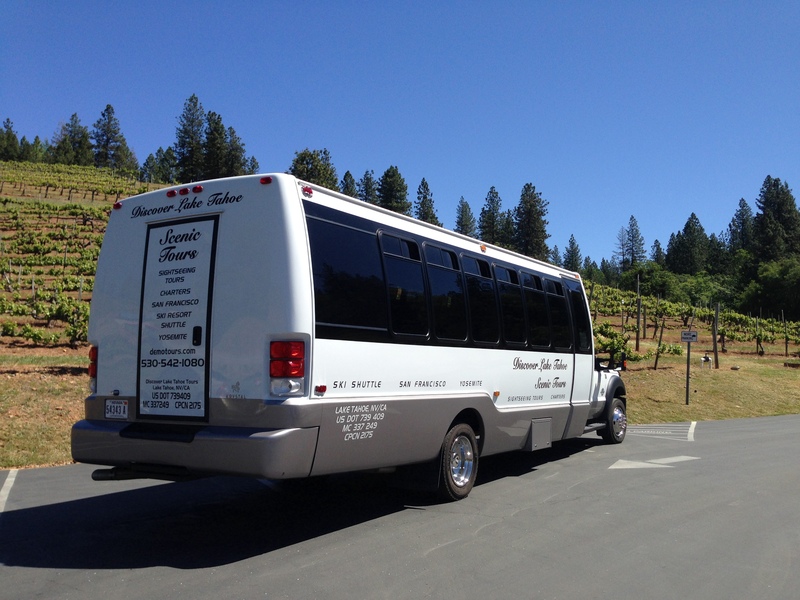 Experience a sampling of the extensive flavors in Apple Hill on this narrated and catered tour to the foothills of El Dorado County, CA. Like nowhere else, this region invokes romantic, elegant, and rustic themes throughout its diverse landscapes, climates, and rich history. 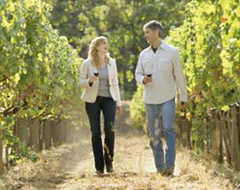 The boutique wineries and family farms of the Gold Rush offer an array of varietals to suit any palette. 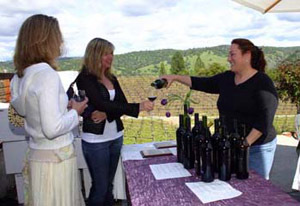 Included in the fair are tastings at 3 distinct wineries; among them is Boa Vista Orchard; famous for preserves, seasonal fruits, fresh cider, and a bakery. Also included is a picnic among the Oaks catered by the tour company. 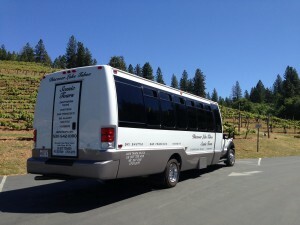 After lunch, a 1 hour stop offers wine tastings at a choice of 3 wineries for a minimal fee (waived with bottle purchase). This unique mountain agricultural tour is fun and informative for singles, couples, or families. In the four decades since Boeger Winery was founded, they have been committed to only one standard: quality. 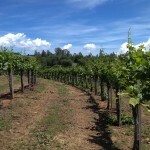 They have built on their education and experience to produce exceptional wines. They are able to control the quality of their wines because they grow over 90% of the grapes. They are small enough to allow full attention to detail. 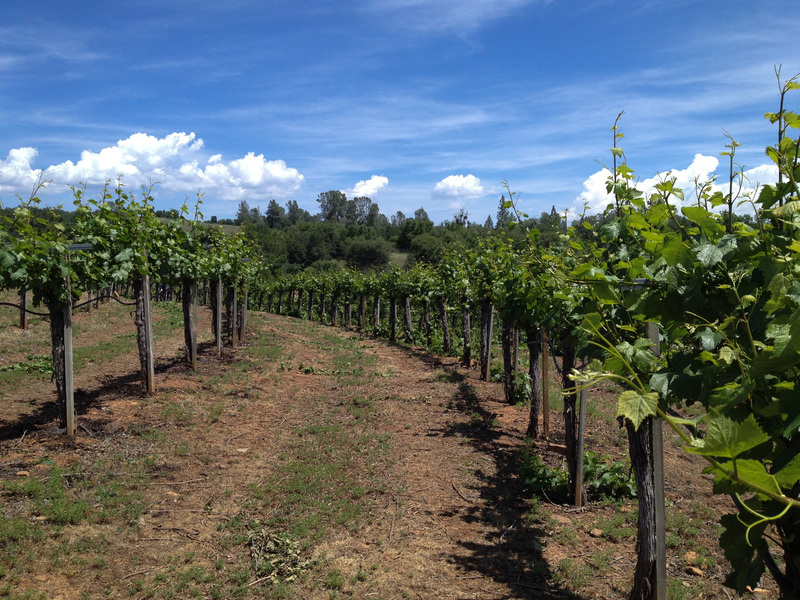 For over 20 years we have been pleased to offer some of the finest award winning wines handcrafted from grapes grown at our vineyard overlooking the American River Canyon near Mosquito, California. We provide a wide range of options for any diet including organic, gluten free, and vegan. Aside from the sliced meats, there are mostly vegetarian choices with fine cheeses, breads, fresh lettuce, tomato, and other vegetables, hummus, home made healthy side salads, salsa, healthy chips, fruit, and more. Condiments include a various types of mustard and dressings. Individuals can make their own custom sandwiches, salads, or both.